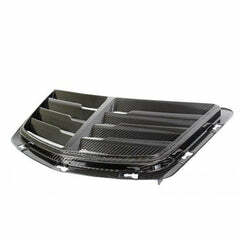 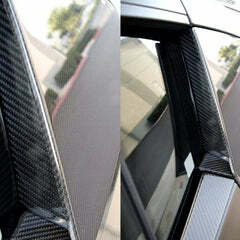 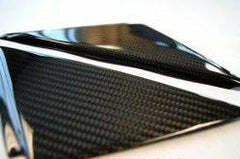 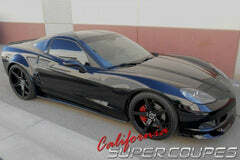 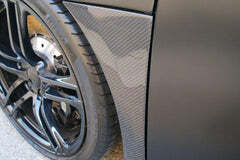 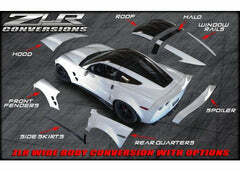 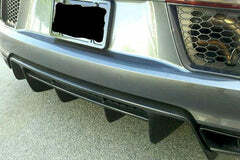 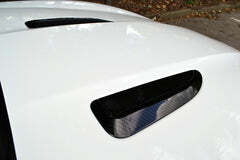 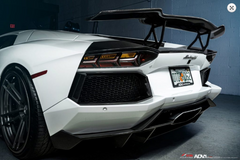 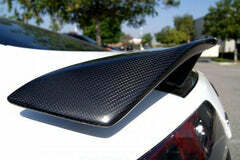 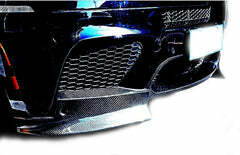 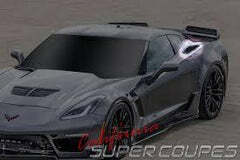 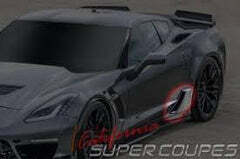 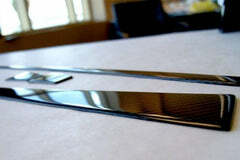 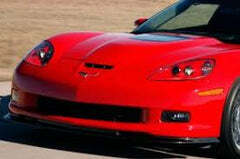 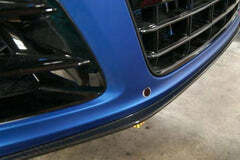 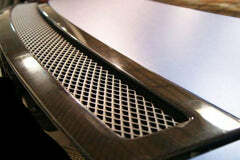 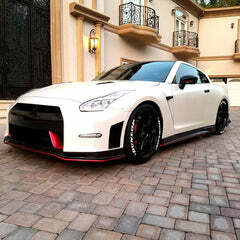 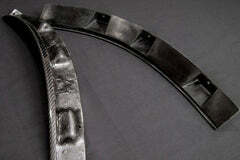 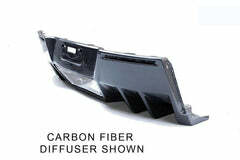 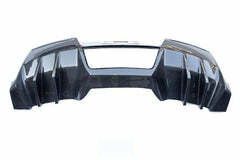 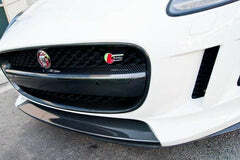 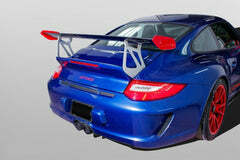 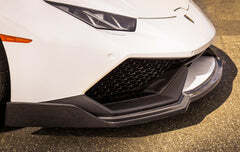 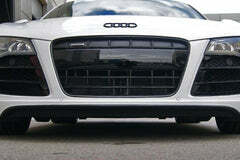 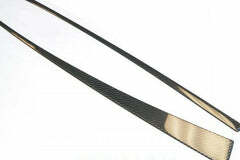 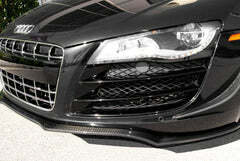 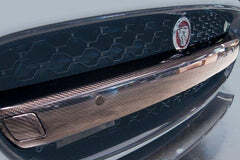 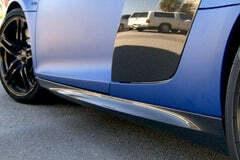 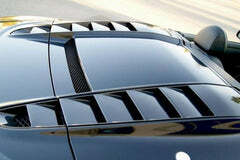 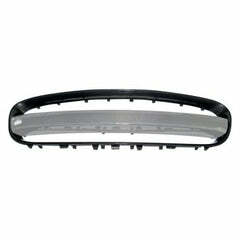 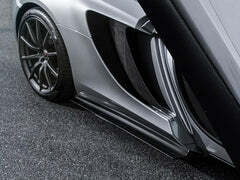 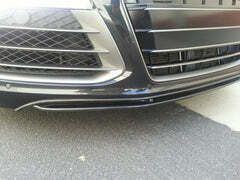 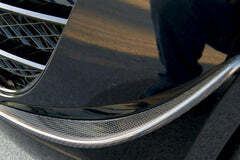 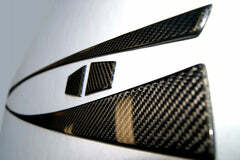 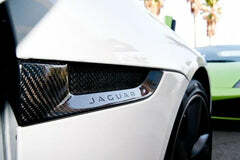 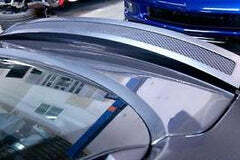 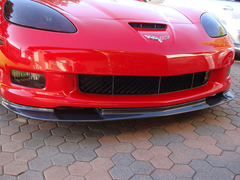 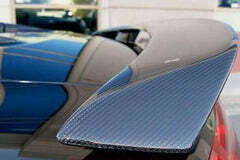 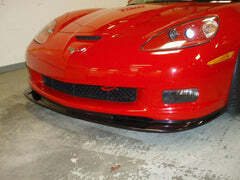 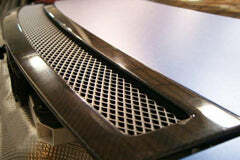 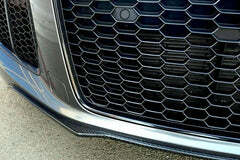 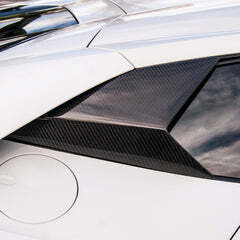 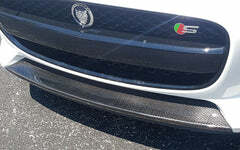 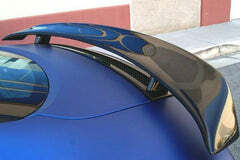 WHAT ARE THE BENEFITS OF CARBON FIBER FRONT SPLITTER? 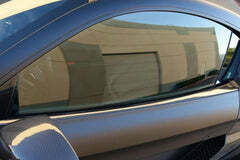 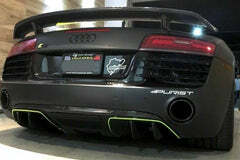 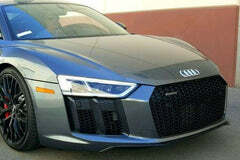 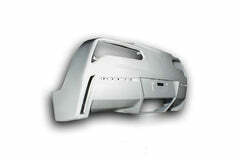 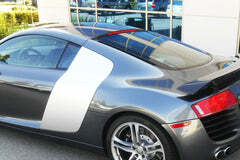 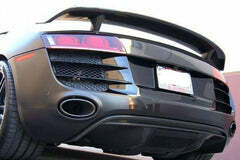 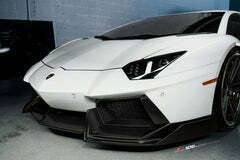 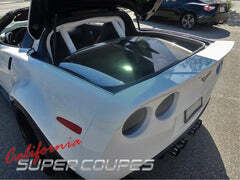 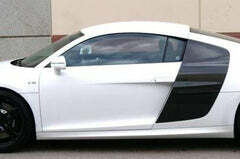 Fits Audi R8 coups & spyder, both V8 & V10 models. 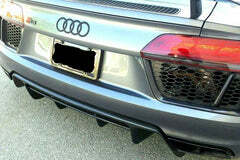 Audi Coupe from 2007 to 2015 and Audi Spyder 2009 to 2015.